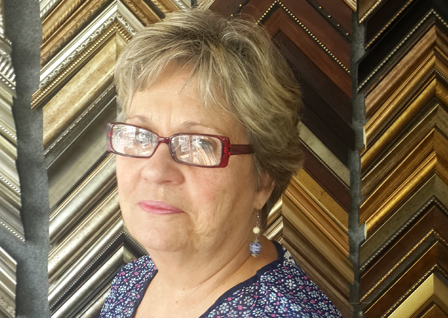 After having purchased what was until recently known as Affordable Framing from Ms Carlinda Dekker, we were fortunate to retain the services of two expert resident framers, Victor and Andile. We’re also happy to welcome Ms Hazel D’Lisle into the fold, as she has agreed to lend her assistance during the mornings in a managerial capacity. Thanks to her excellent customer relationship skills, her contributions thus far have been invaluable. Crime in South Africa is an unfortunate reality – a point that was emphasised when our premises were broken into recently. The culprits managed to escape with the front desk computer before Securerite could arrive at the scene (despite their quick response time). Fortunately, all our data was backed up to cloud storage, and the computer was insured and should be replaced very soon. Finally, we are proud to announce that renovations will be made to the premises in the very near future, so feel free to visit us at your convenience to experience these exciting changes as they happen.